Here at Datum we are always on the lookout for opportunities to expand our products and services. Now, for the first time, we’ve decided to expand geographically. We’ve set up an office in Norwich and recruited local expertise in the guise of our newest colleague, Emma Nash. Emma knows the Norfolk area like the back of her hand and was instrumental in convincing us that there was a clear opportunity for a service like ours in the region. 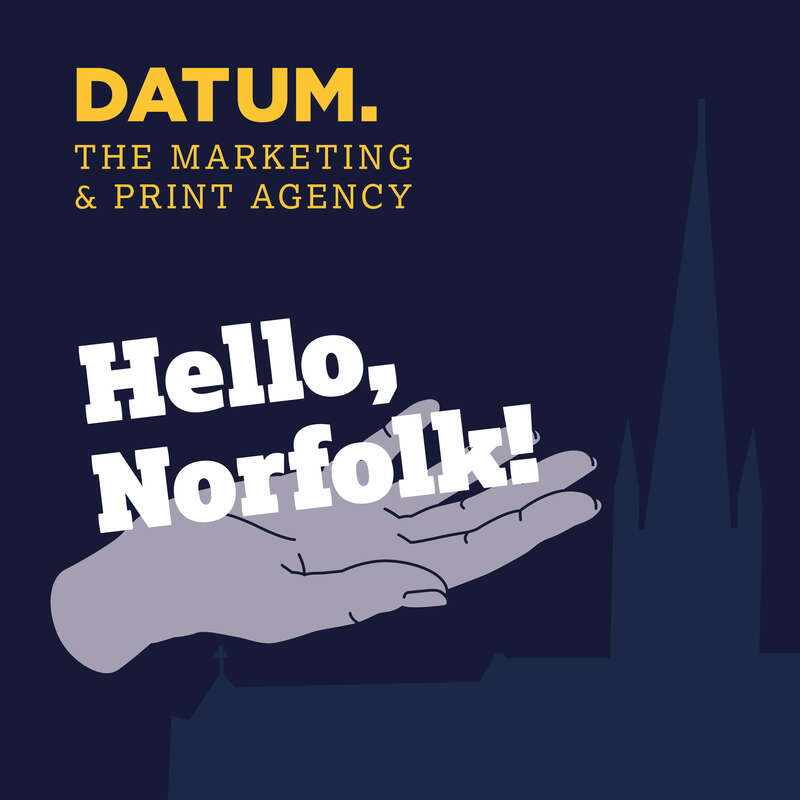 As Emma noted: “Datum is the perfect partner for Norfolk businesses. They are used to operating in the ultra-competitive London market. That means their prices are very competitive but the quality and service is exceptional. What’s more, they don’t use print brokers. By going direct, prices can be kept even lower”. 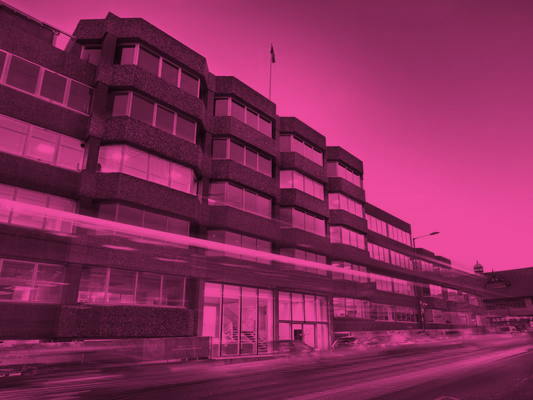 Emma will be based in the Union Building in central Norwich and is looking forward to renewing acquaintances and establishing new relationships in the area. With over 30 years’ print production experience, we are keen as mustard to get the word out about the breadth and depth of our cross-media solutions. We are constantly innovating and investing in the latest solutions to keep our customers one step ahead of their competition. If you’re in and around Norfolk, then why not give us a call or drop us a note. We’d love the opportunity to understand your requirements and give you some great examples of how we have given a helping hand to businesses just like yours.